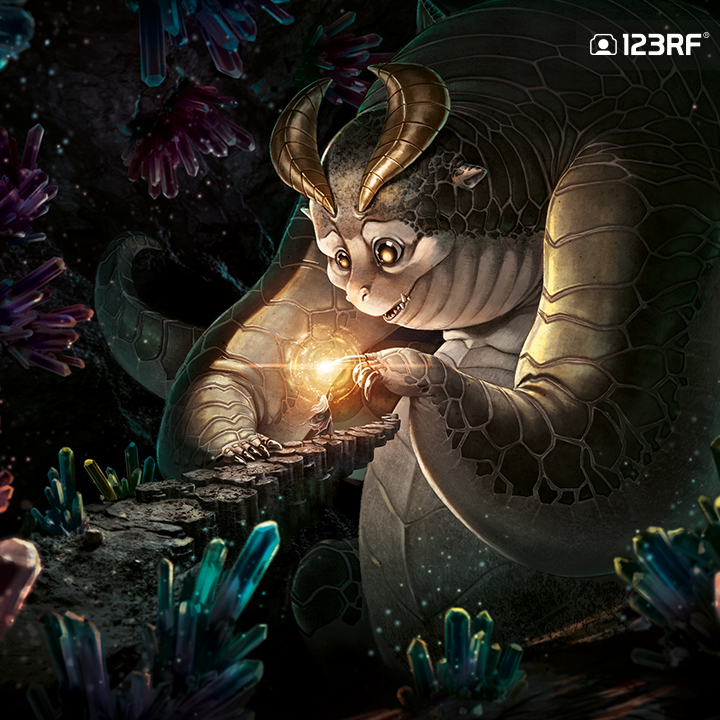 In this creative speed paint session, digital artist Chen Jit Hong takes us on a trip to the realm of his fantasy-filled imagination with his latest work of art – an illustration of a young magician on a journey, in the middle of an encounter with a friendly mythical creature. With the use of Adobe Photoshop CC, Jit Hong tells us he spent a total of 25 hours working on this impressive piece, from 3 hours of sketching and creating the outlines before spending about 22 hours adding in color and highlights. inspired to transform them into an illustration. I got creative from there on. His illustration, which captures part of the story of a mythical creature – a dragon encaged in a crystal cave for many centuries, awoken by a fire spell released by a young wizard. Curious, the dragon decides to explore the source of light in his dark chamber. Check out the speed paint video down below to watch how he flips his art process from a simple sketch to completion, only on our Create Inspire channel. Ready to create your own work of art yet? Why not explore our collection of astronomy-themed stock content – who knows what sort of creativity you’ll uncover?